China loves gambling, and gamblers love sports. So it shouldn’t be a huge surprise that gambling on the World Cup is a big deal in China. A week into the 2018 World Cup, 5 of the top 10 free apps on the China App Store are lottery apps, which include a way for users to bet on matches with WeChat or Alipay. 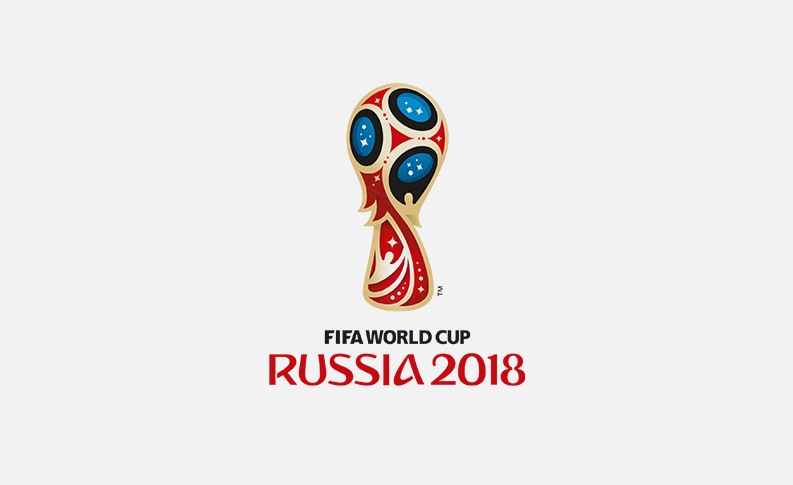 But users noticed that the World Cup gambling functions were suddenly disabled this week, with notices saying either “system upgrade” or “sales suspended”. None of the apps explicitly said that they had been banned, but Chinese media are pointing to a report by the Global Times as the reason. On Monday, the state media outlet slammed underground and online lotteries, calling them frauds. Despite being the second biggest lottery market in the world, online lottery sales in China have been halted since 2015. Several government ministries jointly issued an announcement saying that unauthorized private online lottery operations had interfered the “healthy development” of the state’s lottery industry, which is supposed to serve a public welfare purpose. State-run China Welfare Lottery told a Beijing newspaper that it never commissioned any online institution to sell lottery tickets, and that these apps are operating against regulations. Now gamblers are now moving to social media chat groups where hosts continue to post sports lottery information, another Beijing newspaper reported.